WE ARE A NEW NOTIFIED BODY IN IRELAND!  Verifying a Product is FM Approved? Need to get a Product Certified? Metso Flow Control USA Inc. Fire Safe Safety Shutoff Valves (Model: Figure 1075) may be subject to a manufacturing defect affecting the performance of the release mechanism which may be susceptible to restriction and thus preventing actuation of the valve. Refer to Metso Flow Controls USA Inc. Product Announcement dated February 6, 2019. Kidde-Fenwal Inc. Sentinel LS Vehicle Fire Protection System may be subject to an issue involving the system safety relief affecting the performance and proper operation of the system. Refer to Kidde Safety Notice Bulletin #2019-02K. Fisher Controls International LLC has announced a potential safety/performance related concern involving their DLC 3010 Digital Level Controllers with a non-conformance in regards to intrinsic safety requirements. Please refer to the Product Advisory issued November 7, 2018 by Emerson Automation Solutions.